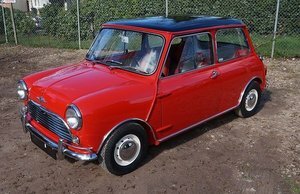 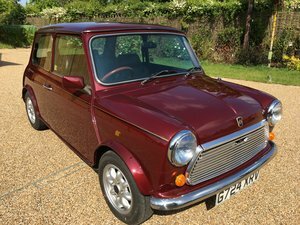 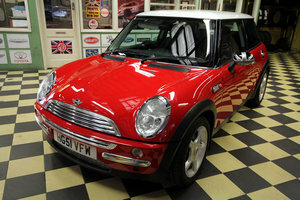 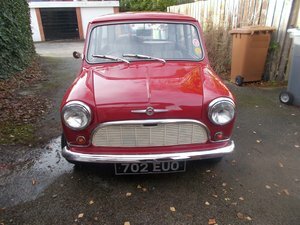 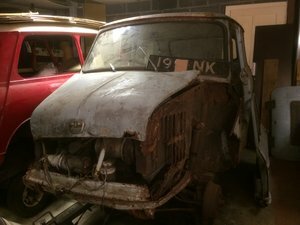 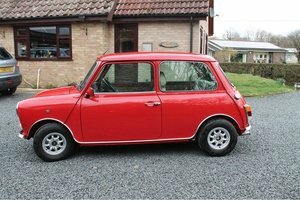 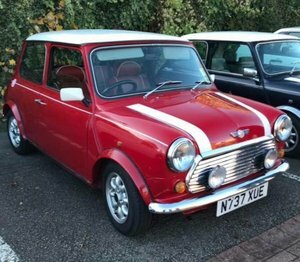 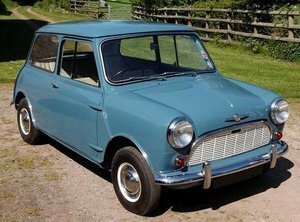 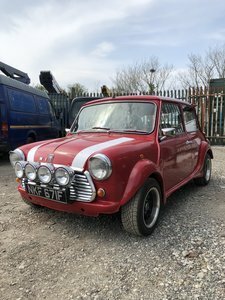 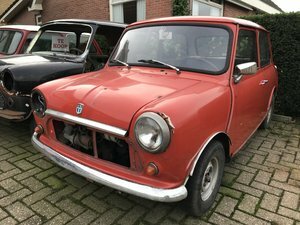 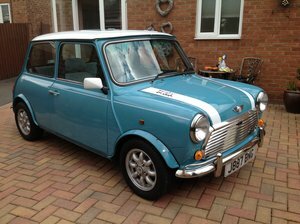 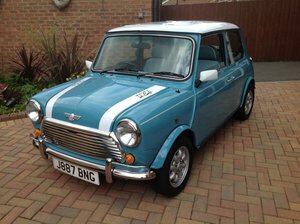 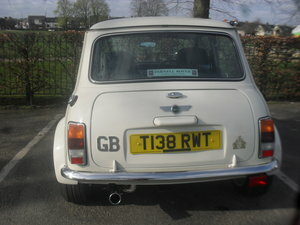 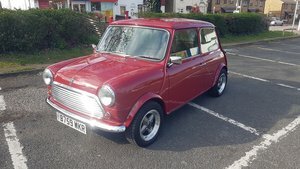 A recently refurbished Mini 30 for sale. 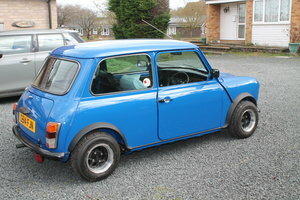 New front wings, rebuilt engines, new brakes, wheels, exhaust and the body work has been re sprayed. 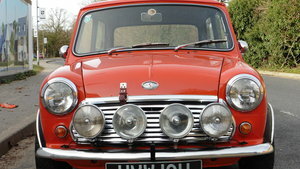 The car drives and handles very well. 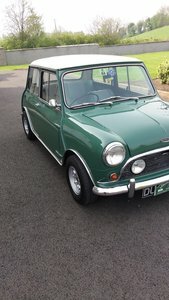 This car has been in the same family for the last 23 years. 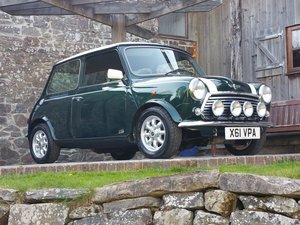 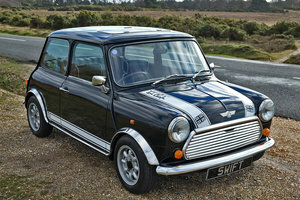 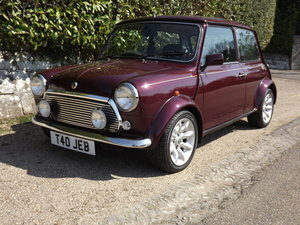 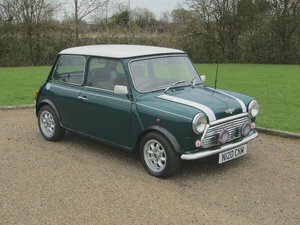 1991 Mini Cooper .1340cc MED tuned 80 bhp.